Startup company develops new lo-jack for your bicycle. 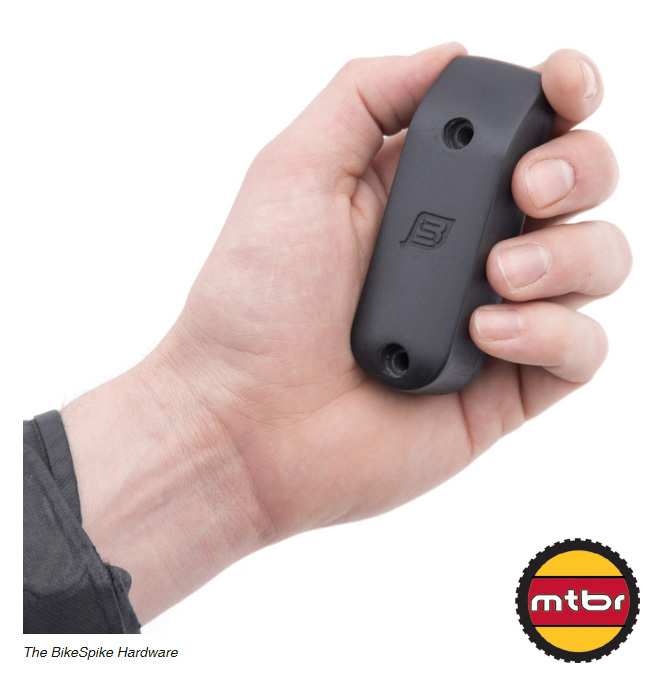 The BikeSpike provides tracking beacon features if your ride is stolen and delivers that data straight to your smart phone. Is this project worth funding?